We meet the expanding need for quality wholesale envelope manufacturing services at competitive prices. 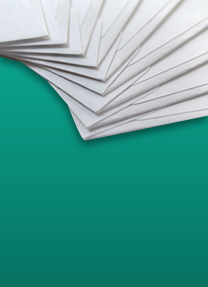 Remittance envelopes are envelopes with a large extended flap. These reply envelopes are typically used for money collection. They are offered as regular remittance envelopes or as two-way remittance envelopes. On a two-way remit there is a perforation that allows the top portion of the envelope to be ripped off and enclosed in the remaining envelope. 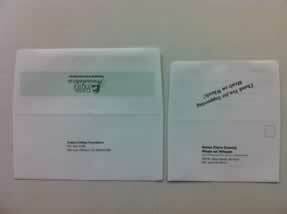 The large flap area is typically used to print a form that provides an area to fill out information or place an order. This dual purpose mailer provides a way for information to be filled out and enclosed in the inner pocket and mailed back to the sender.